We have personally met our farmers, walked on their lands, and seen the work of their hands. Our goal is to see these farmers become successful through this relationship and through producing specialty grade coffees. 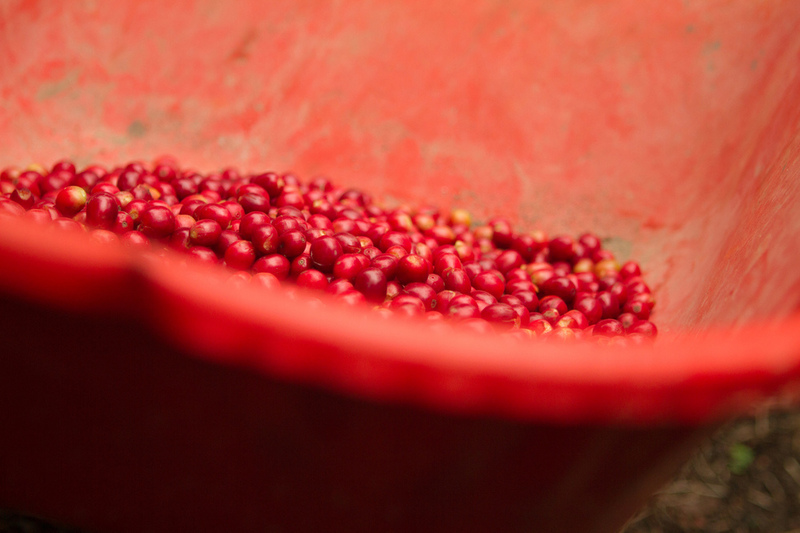 The work of coffee farmers is extremely valuable in producing higher grade coffees. For this reason, we separate out lots so that these farmers can receive recognition for their efforts in producing these cups. This brings honor to their work, their name, and their community. It's this honor that also motivates success. We're dedicated to see the farmers run well. By developing direct relationships with other roasters, offering cupping classes for farmers to receive feedback, and by reinvesting back into better processing methods help to raise the value of their product and will ultimately see coffee farming become a more successful career. I once listened to a podcast that talked about how it can be hard to advocate for the poor without being bitter towards the rich. Likewise, you can sometimes find yourself rooting for small businesses while unintentionally declaring that larger business are somehow “evil" in some way. I find myself unintentionally coming across and anti-this while being pro-that sometimes. Roasters get to taste this difference and buy coffee in a way that's ethical, life giving, and relational without having to forgo on quality standards.